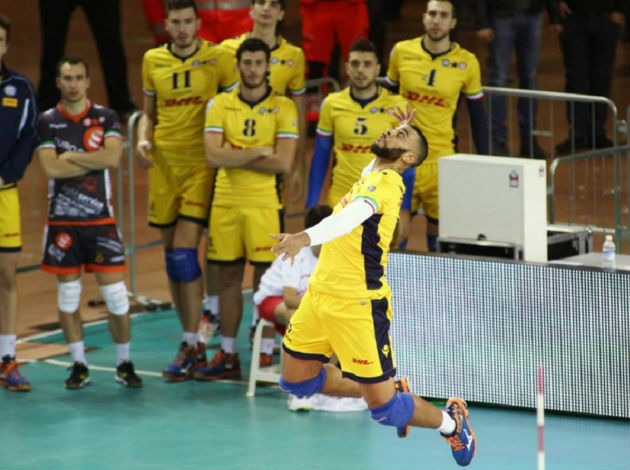 WorldofVolley :: TURKISH SUPER CUP M: Great a comeback of Halkbank to lift the trophy! TURKISH SUPER CUP M: Great a comeback of Halkbank to lift the trophy! Halkbank have won the Super Cup trophy! What a way to start the season for Halkbank! Of course, they probably didn't want to play such a thriller against Maliye Piyango, but they wanted to see this outcome at the end. Even though Halkbank have lost the first sets, being in a difficult situation in the third set, they have managed to play an amazing three sets and to win the trophy. 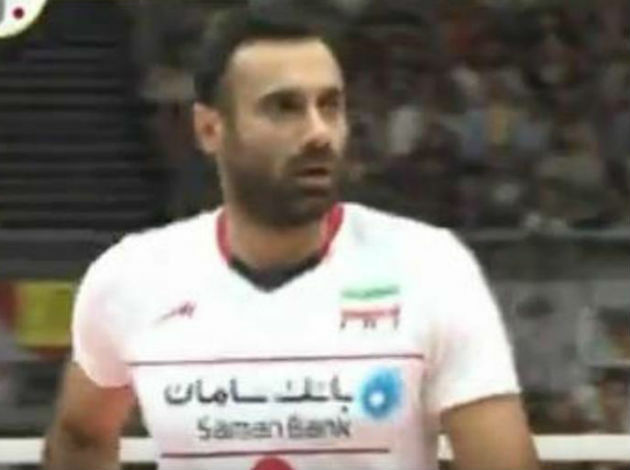 Burutay Subasi was awarded the MVP award, having scored 19 points in these five sets. Drazen Luburic also had a good game in a jersey of Halkbank, finishing the game with 18 points. John Wendt was the top scorer of the game with 28 points, while his teammate Yucel scored 21.